J.A.C. 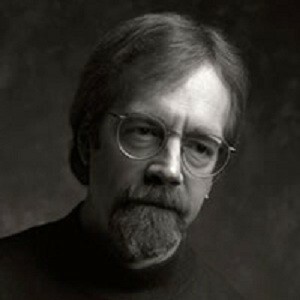 Redford (Jonathan Alfred Clawson Redford) is an American composer and orchestrator (born July 14, 1953 in Los Angeles (California)). He has worked with many ensembles and artists including Joshua Bell, Liona Boyd, Cantus, Debussy Trio. J.A.C. Redford composed music for forty films and more than 500 episodes of series. He collaborates with many composers for whom he is in charge of arrangements and orchestrations: Alan Menken, Randy Newman, Rachel Portman, Terence Blanchard, Danny Elfman, Mark Isham, Thomas Newman, Marc Shaiman. He is the author of Welcome All Wonders: A Composer's Journey, published by Baker Books. JON KULL: "HONOR THE COMPOSER'S INTENT - MAKE SURE HIS MUSIC SOUNDS FABULOUS!"